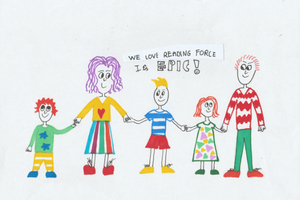 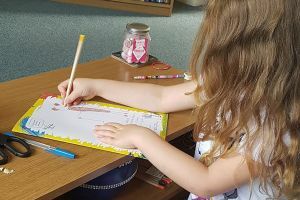 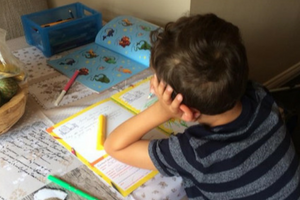 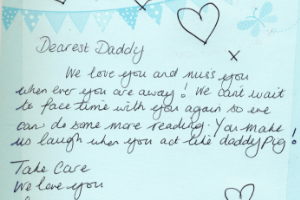 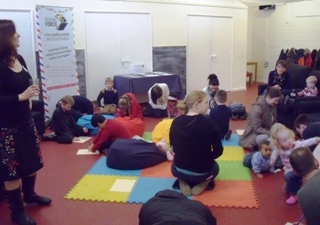 If you work with Forces children and families in a pre-school, school, club, HIVE or welfare setting, you can offer free Reading Force scrapbooks to children and families so they can take part in Reading Force. 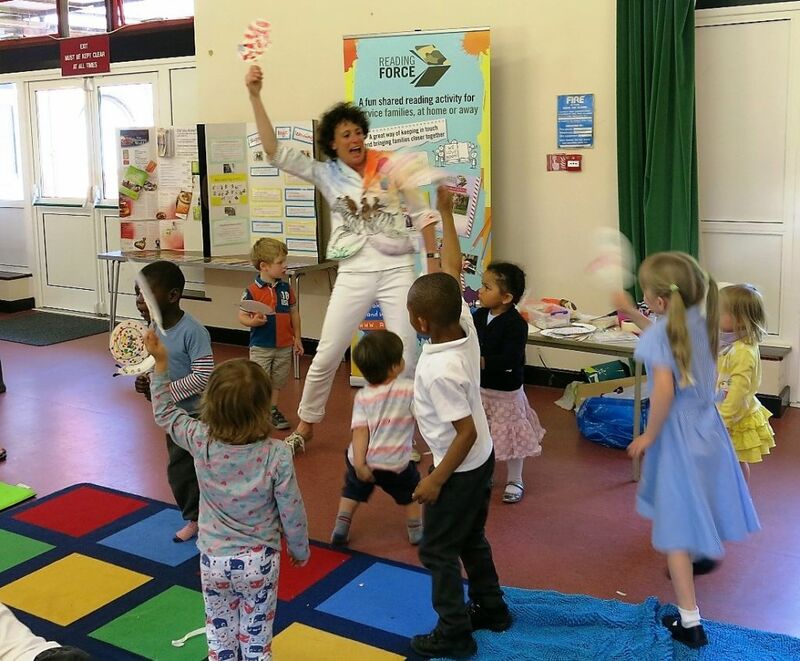 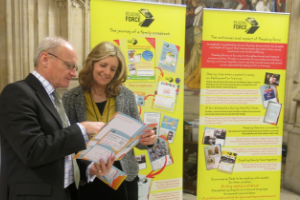 Whilst Reading Force is primarily for families to enjoy at home, your setting or club can incorporate it into existing pastoral care and encourage families to take part. 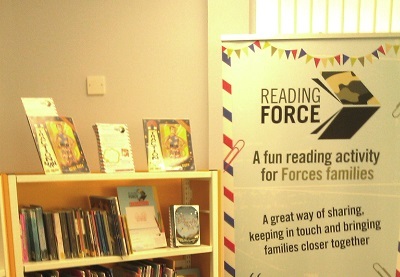 Schools find offering Reading Force leads to stronger home-school links and pupils value the acknowledgement of their Forces life. 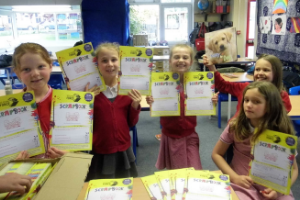 School clubs report children love receiving their free books and chatting about their Reading Force activity with friends. 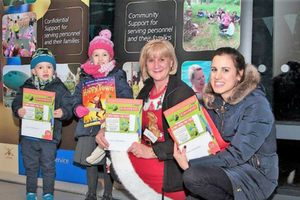 HIVEs and welfare workers add Reading Force scrapbooks to pre-deployment packs and give them to families on family days and keep stock in the office for families. 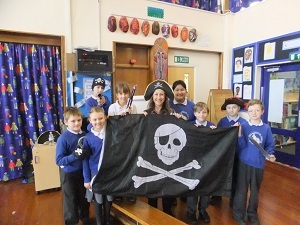 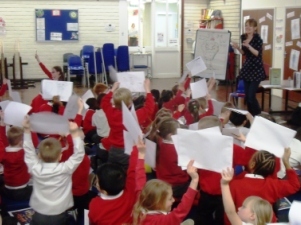 Holding an author visit in school is a great way to launch and promote Reading Force to children and families and get them enthused about shared reading. 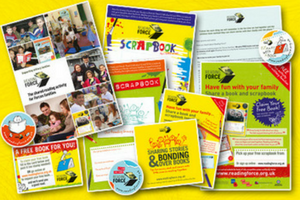 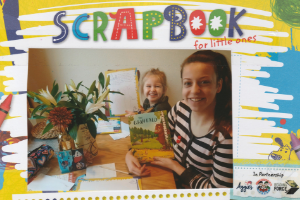 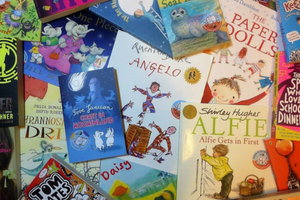 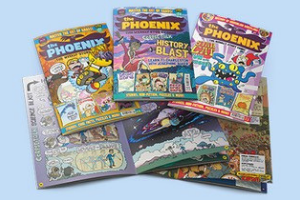 Many schools use their Service Pupil Premium toward hosting an event with Reading Force supplying books and scrapbooks. 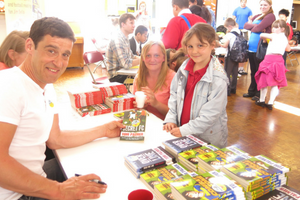 Get in touch if you would like us to help you organise an author event.